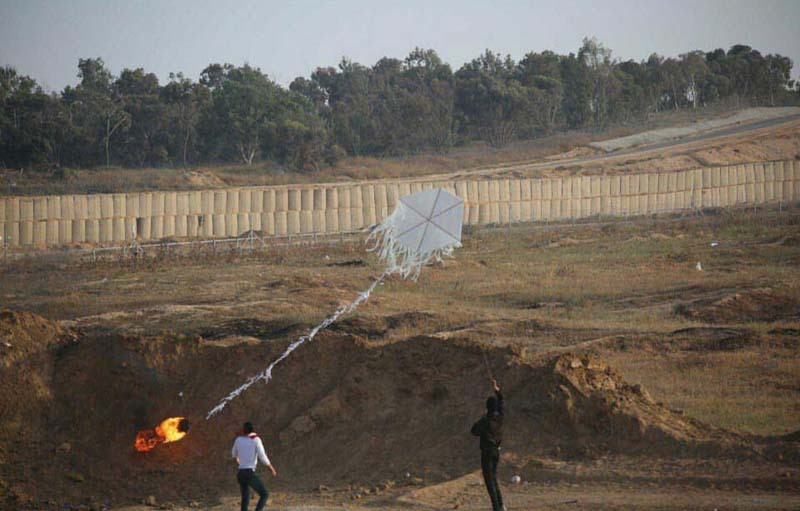 Two Arab terrorists launching a firebomb kite at Israel across the Gaza border fence. Hamas has invested USD $45 million, over the past 100 days, in their riots along the Gaza-Israel border. 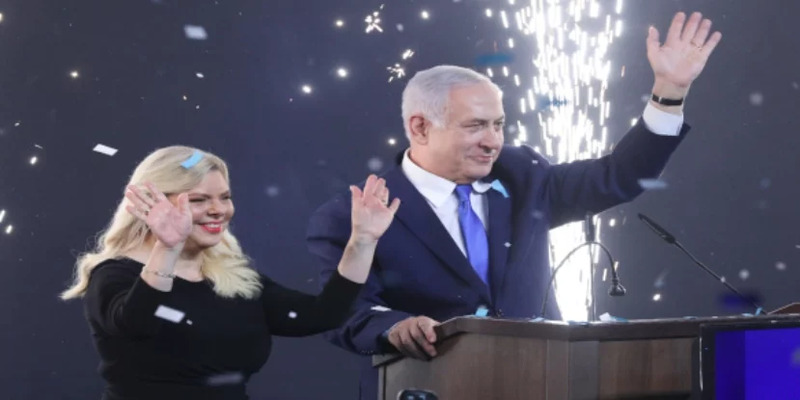 That $45 million went towards campaigning, protesters, logistics, compensation for the dead and wounded, arson kites and terror balloons, according to a report by Gal Berger of Kann News. The end results of the Hamas investment were 678 fires, which burned down 2250 acres of Israeli forests, 1500 acres of Israeli agricultural land, and hundred of acres of open spaces in Israel, according to a YNet report. In all likelihood, the money for the riots came from Iran.